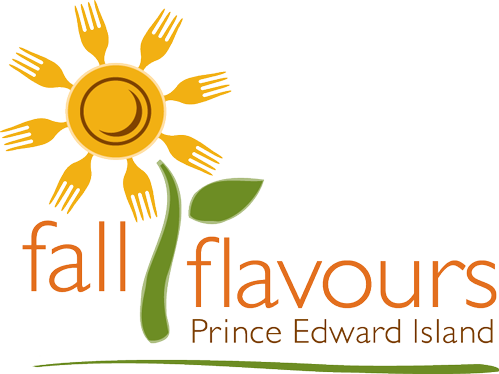 The Fall Flavours Festival…A unique culinary adventure highlighting authentic Prince Edward Island tastes & traditions. Incredible food, delightful venues, entertaining hosts, one-of-a-kind experiences. Some of the most fabulous and intimate food experiences you can imagine, including Signature Events hosted by popular celebrity chef personalities! • This form must include all fields before submitted. You can save the form at any time any time and come back to finish within 48 hours, and will be emailed with a link that let you reopen the form at the point you left it. 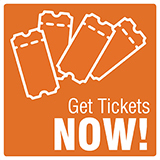 • Please ensure spelling and all information is correct in your submission – the way this information is entered will be the way it shows on all marketing material (in print and on website). • Any submissions must be complete by May 15th, 2019 or they will not be included in Fall Flavours print programming. Ready? Please select the type of application you wish to complete – all information for your application should be outlined in the following pages.